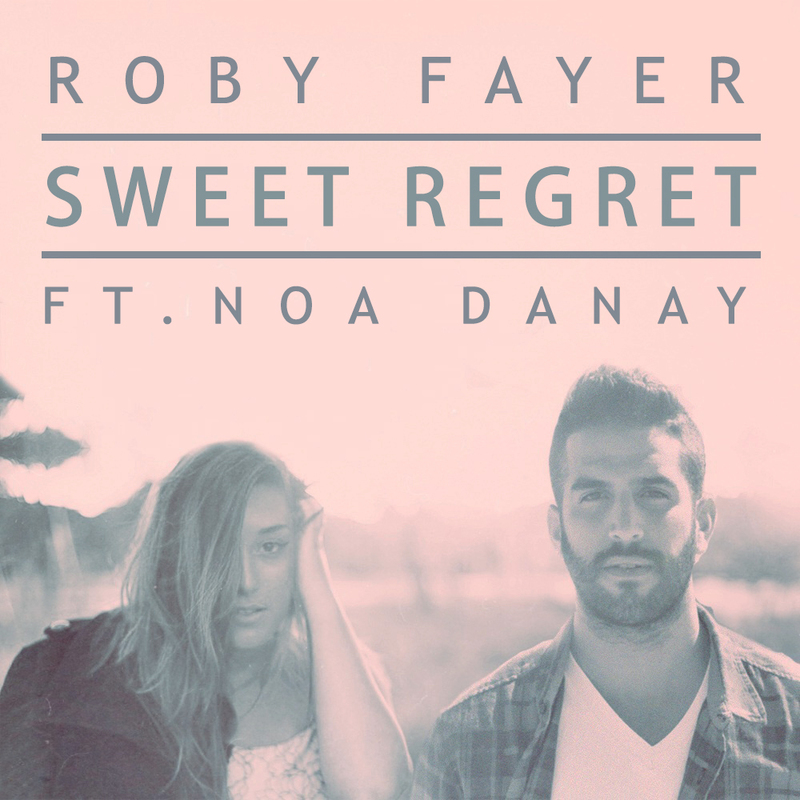 ‘Sweet Regret’ is the fourth song released from Roby Fayer‘s album. The track features stunning vocals from Noa Danay. Roby, who wrote the song along with Tom Geffen, kept a cool and modern vibe with the production.